Substations take many forms – buildings, open compounds, underground chambers. We’ll explore these further when we post more pages at a later date. Here’s a selection from Bristol. 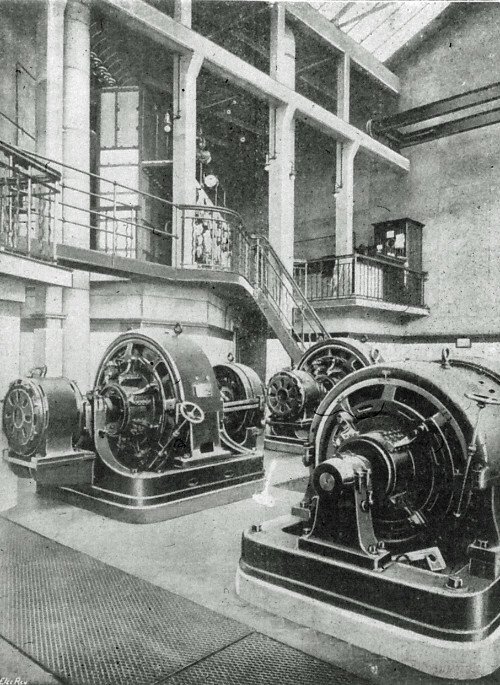 SWEHS 3.1.040.jpg – Date 1899/1900 – Single phase underground substation, Victoria Rooms. Bristol, Clifton . 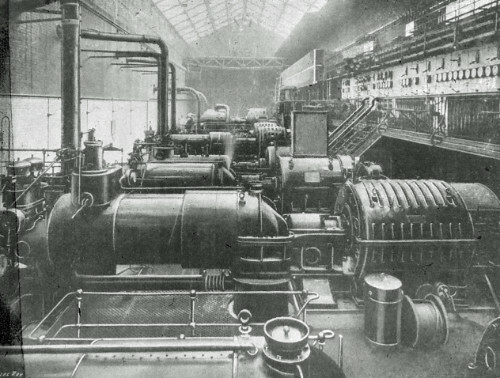 SWEHS 3.1.092.jpg – Date c1900 – Interior of Underfall Yard Substation showing converters and EHT switchgear gallery. Bristol, Hotwells . 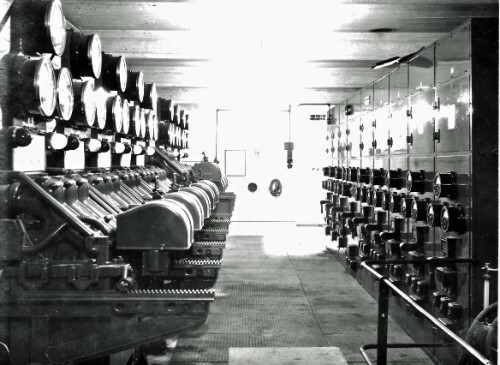 SWEHS 3.1.094.jpg – Date c1905 – Avonbank (Feeder Road) Generating Station interior of engine room and switch gallery. 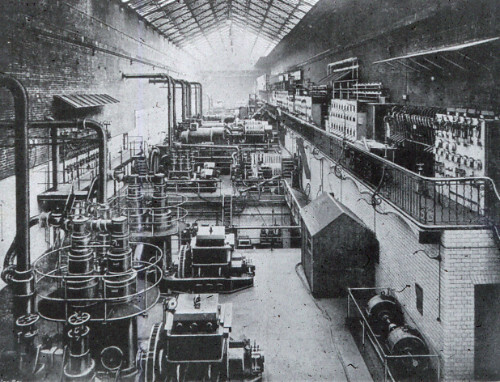 Bristol, St Philips Name changed from Avonbank to Feeder Road to avoid confusion with Avonmouth..
SWEHS 3.1.100.jpg – Date c1905 – Avonbank (Feeder Road) Generating Station interior of engine room and switch gallery. 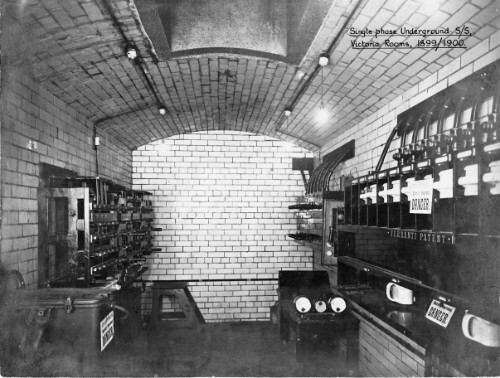 Bristol, St Philips Name changed from Avonbank to Feeder Road to avoid confusion with Avonmouth..
SWEHS 3.1.072.jpg – Date 1923 – Feeder Road Electricity Works (Generating Station) Reyrolle switchboard. Bristol, St. Phillips The generating station was orginally called ‘Avonbank’ but was renamed in 1916 as Feeder Road Electricity Works to avoid confusion with ‘Avonmouth’. 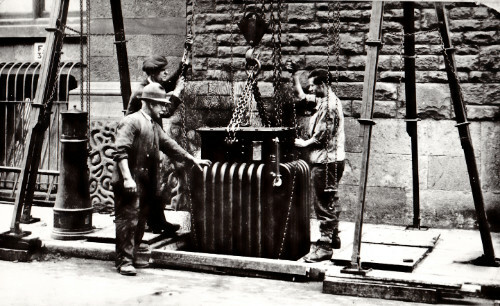 Many rail deliveries had previously been delivered to the wrong address..
SWEHS 3.1.055.jpg – Date 1930 – Transformer being installed or removed from Bridewell Street undergound substation. Bristol, City . 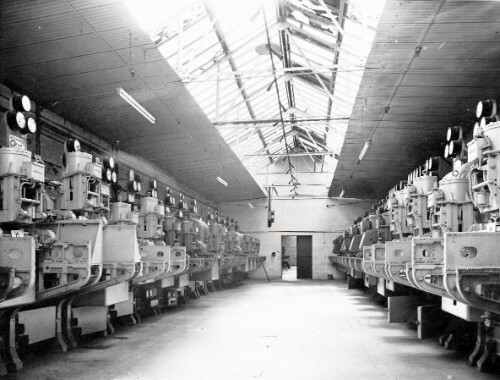 SWEHS 3.1.066.jpg – Date 1930s – Luckwell Road underground master substation showing 6.6kv Reyrolle C type switchgear on left and MV/LV New Switchgear Construction (NSC) switchboard on right. Bristol, Ashton . 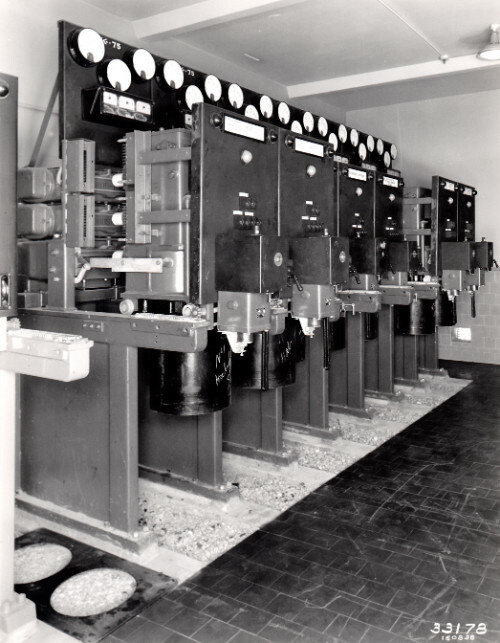 SWEHS 3.5.348.jpg – Date 1935 – 11kV switchgear at Cairns Road Distribution substation. Bristol, Westbury Park . 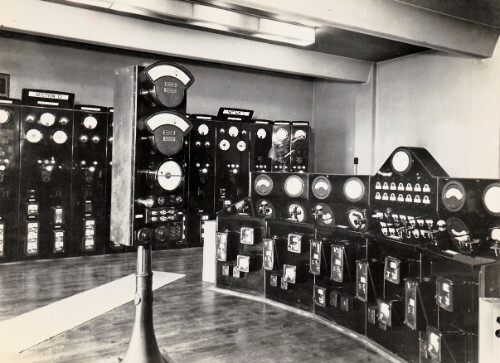 SWEHS 3.1.067.jpg – Date 1937 – Control room Cairns Road Distribution Substation. Bristol, Westbury Park . 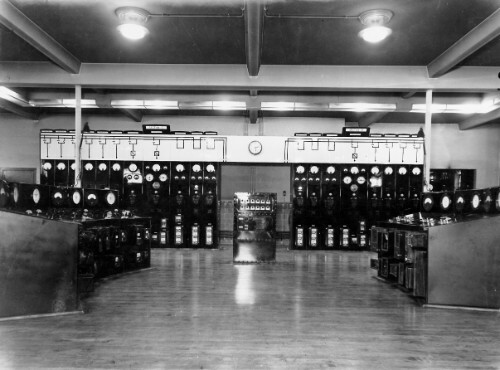 SWEHS 3.1.070.jpg – Date 1938 – St. Pauls Distribution Centre control room. Bristol, St. Pauls . 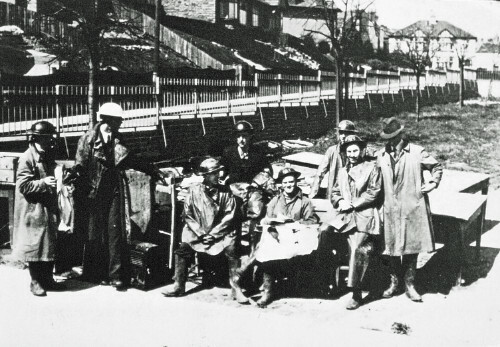 SWEHS 3.5.401.jpg – Date c1940’s – Civil Defence Unit at Cairns Road 33/11kV Distribution Centre. Bristol, Westbury Park . Also see substation photos from Cornwall and Devon.